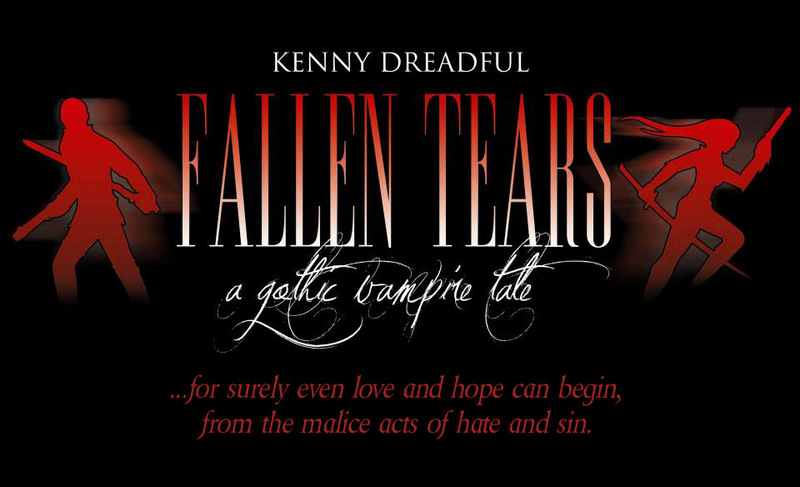 Here you will find my free novel – a gothic vampire horror tale. A chapter will be added every month (hopefully). Ah thanks matey! That means a lot! I’m cracking on with part 3 today. Hi, I want to download your novel to my tablet but it tells me that its not a valid PDF file. I would love to read it, is there another way to download it? hi, I would love to download your novel to my tablet but the prologues and chapters 1-4 will not download because they are not in PDF format, can you help me out?